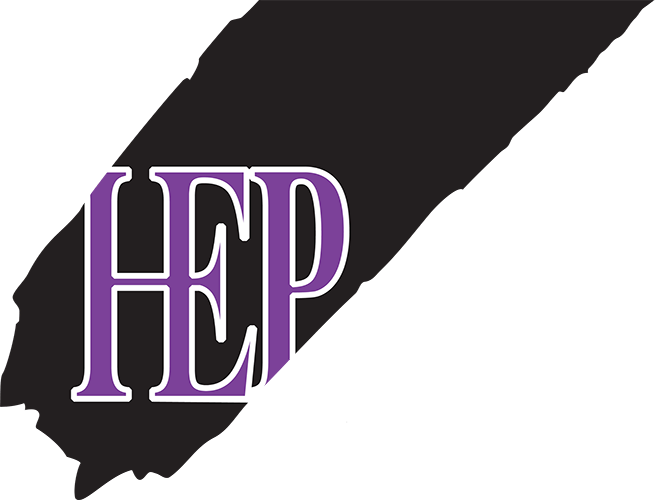 HEP's FTP site is so strong, your files will fly over! PLEASE NOTE: Gathering multiple files for your project into one compressed (zipped) folder allows you to send one file to us assuring receipt of your entire project in one upload. 1. If you have multiple files to send us, gather into one folder; then use your operating system's native archiving function to create a zip file. 2. Click on the "Browse" button below to select a file on your computer. After you've selected the file, click "Send File" on the very bottom, to transfer your file to us. Thanks to the convenience of our online file transfer module, there's no need to make special trips to our Company just to deliver a disk. You can easily send a file from your computer to ours in a matter of minutes. Just enter your information in the spaces below, scroll to the very bottom and click SEND FILE, and we'll send you an e-mail to confirm that we've received it. It's that easy.